India is a place rich with multiple cultures, languages and the most exotic locations. India is a country that is home to some of the most beautiful roads and places to travel to across the globe. It is a place rich with multiple cultures, languages and the most exotic locations. 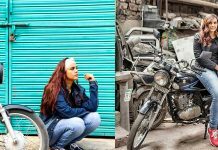 For those, who find joy in travelling offbeat, road trips are the best ways to explore and discover the life across different places. Whether in the east, west, north or south, India offers a plenitude of roads and destinations that make for enthralling road-trip. 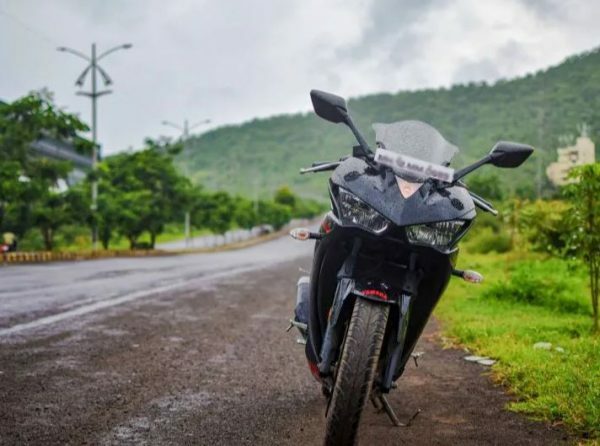 Be it on an expedition of Ladakh or the arid deserts of Rajasthan, the lush valleys of North-east or the silky roads of the metropolitans, you will always find a myriad list of road-trips in the country. Amongst all such road-trips, here are the most amazing road-trips. Ride through the stunning snow-clad hills and mountains, challenging terrains and through some of the high altitude passes. 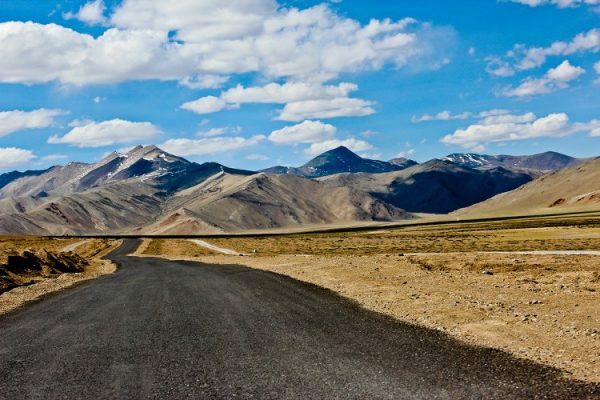 Manali to Leh bike trip is amazing letting you discover the hidden treasure of Manali Ladakh route. 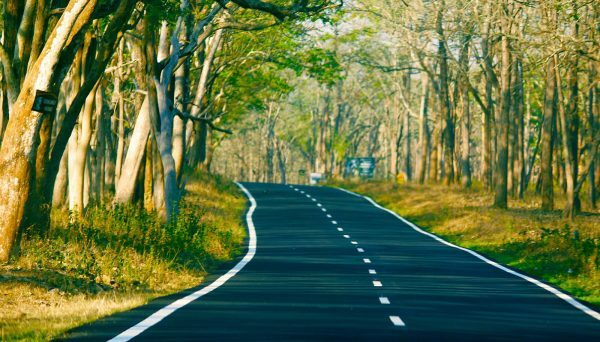 A pleasant trip through the NH-17 that runs parallel to Western Coast of the country, this road trip is all about the confluence of a myriad of cultures and traditions. 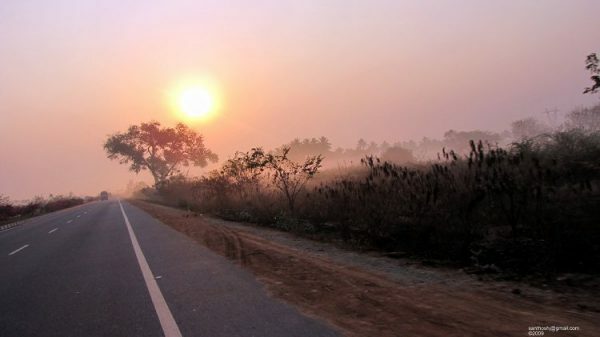 The expressway is 93 km long and considered one of the best road trips in India. 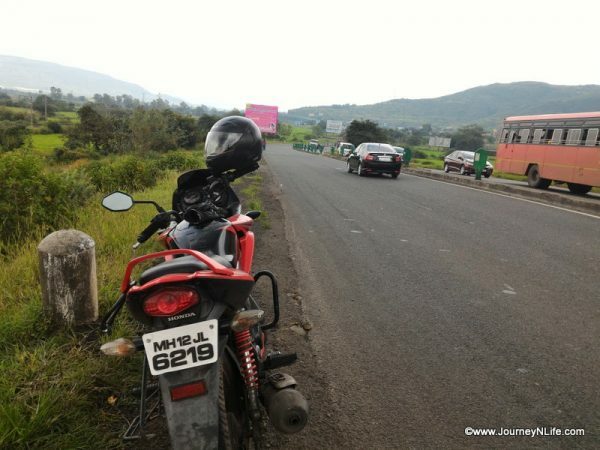 Two-wheelers are allowed on old Mumbai-Pune Highway (which is in really good shape) while cabs and buses ply on the Mumbai-Pune expressway. Sunny Da Dhaba and The Kinara Village Dhaba are good eating options on the Pune-Lonavala stretch. Explore and discover the pristine beauty of the North-East with this road trip that originates from the capital city of Assam and takes you to one of the most stunning monasteries in India. 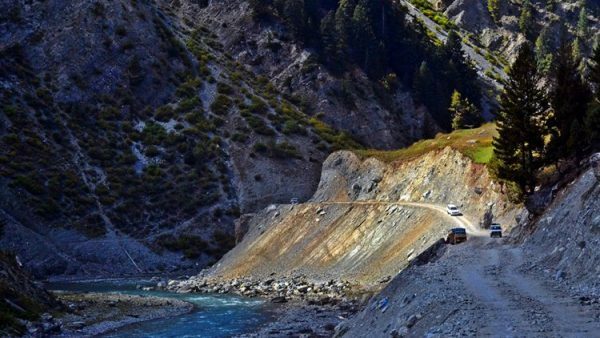 Witness the mesmeric hills, magical mountains and the pictorial valley of Frass, Kargil and lot more during this road trip. 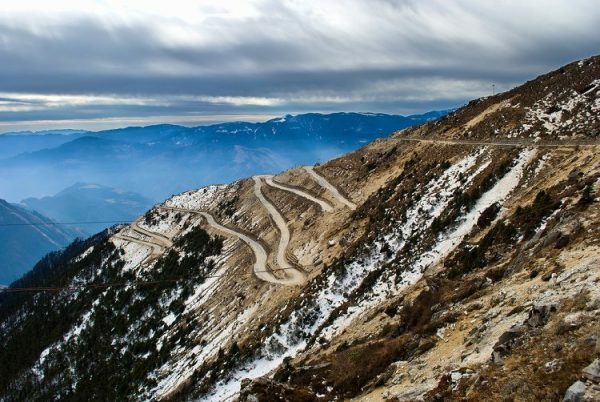 One of the most enthralling road trips in India, this trip takes several days and gets you high on adrenaline kicks along with panoramic views of the mighty Himalayas. From the glittering locales of Mumbai, a road-trip to nowhere, how amazing it will be? Indulge in this road trip and discover how it feels to be in the middle of nowhere! Treat yourself with the peace and serenity that prevails in this French Colony of the past. Upon the completion of your tour, stroll around the Auroville and Serenity beaches. On the completion of this moderate road trip from Chennai, the capital of Tamil Nadu, you will be rewarded with the bountiful views of the scenic gardens, stunning orchards, rolling hills and mountains, opulent rose gardens and lot more. 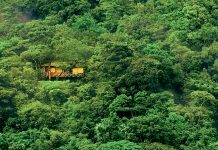 Call Munnar the ‘Green Capital’ of the country, and you will never be wrong! 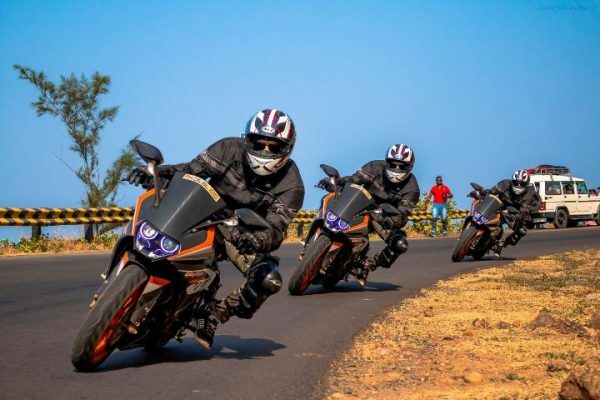 The hilly terrains, passes through the lush tea-gardens, scenic landscapes and the challenging turns and twists in this road trip will keep your reflexes alive. Escape from the humdrums of city-life and make it for a blissful escape to the stunning beaches of Goa. The road is alluring, calm and serene, with several Punjabi dhabas lining the course serving delicious food. Food for your stomach and for your soul, isn?t it? This is indeed one of the best road trips in the country. Offering prismatic views of India’s bygone history and confluence of many different traditions and cultures, it takes you to Jaipur, Agra and finally back to the origin point Delhi. On the first half of this trip, you will be escaping the humdrums of city-life and step into the natural beauty and appeal of Bandipur. 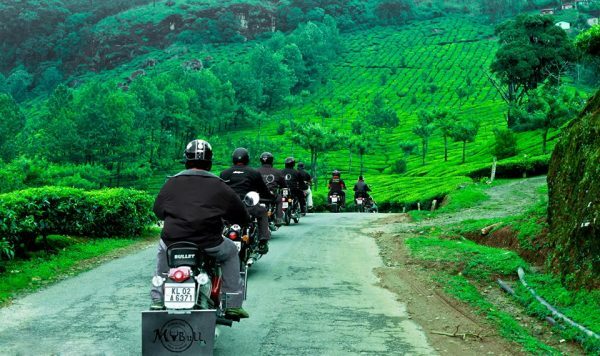 During the second half; Bandipur-Ooty, the journey will finally take you to the picturesque holiday destination Ooty. A road trip that takes you from the spectacular city of the Charminar to the amazing city of Kannur (also known as Cannanore) is all about reliving the bygone history of the Nizams and the enchanting beauty of God’s Own Country. Ever pictured driving on a road with vast expanses of water everywhere you look? Precisely why Pamban made it to our list! Sometimes, the infinite ocean under your feet and the moist breeze in your hair is all the therapy you need. Makes for a memorable road trip. 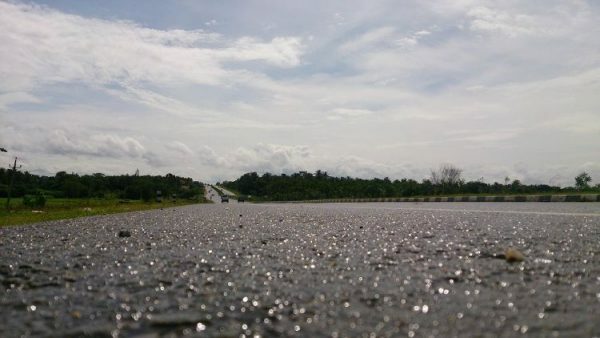 The stretch is 13.5 km long and can be easily covered in about 20 minutes. 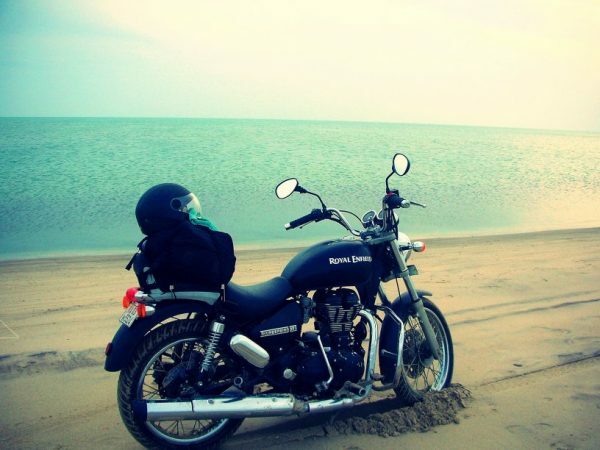 East Coast Road Trip from Chennai to Pondicherry is one of the most beautiful road trips to travel on wheels. 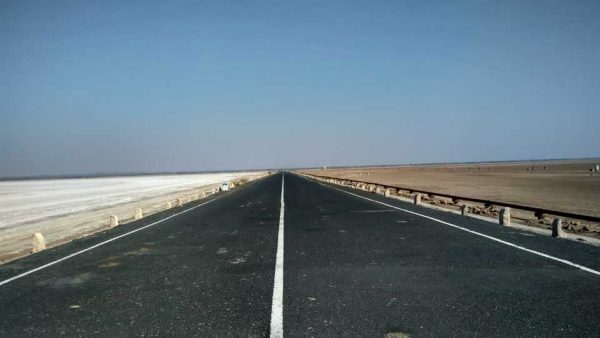 It has Sea on one side and beautiful picturesque views on the other side making it the most beautiful road around Chennai that will make your road trip really pleasant and memorable. 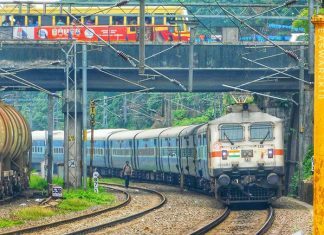 The normal journey would take about 3 hours to reach from Chennai to Pondicherry depending your speed and stops.